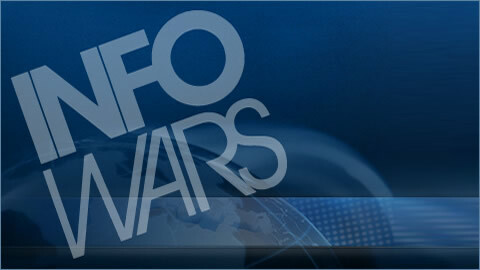 On this Friday, May 12th, 2017 transmission of the Infowars Nightly News, There has been a measles outbreak of about 50 people — mostly (but not all) unvaccinated. Establishment press ignores that it is concentrated in a migrant community — the largest Somali community in the US, called “Little Mogadishu”. They misdirect concern about health issues related to unvetted immigration and attack those who have concerns about the side effects of vaccines, not limited to autism. Tags: Little Mogadishu, Measles outbreak, Migrant, Migrant Measles, Migrant Outbreak, Neasles, Somali, Vax Opponents.